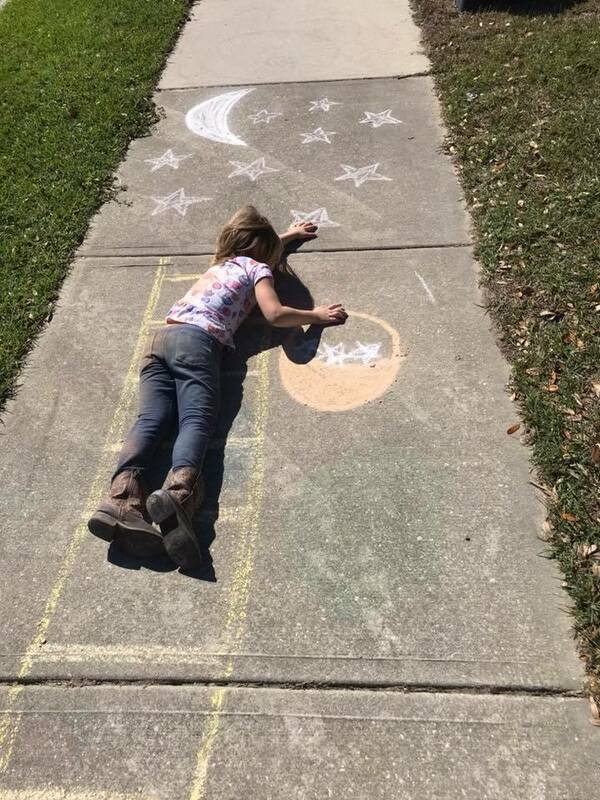 Reaching for the Stars! 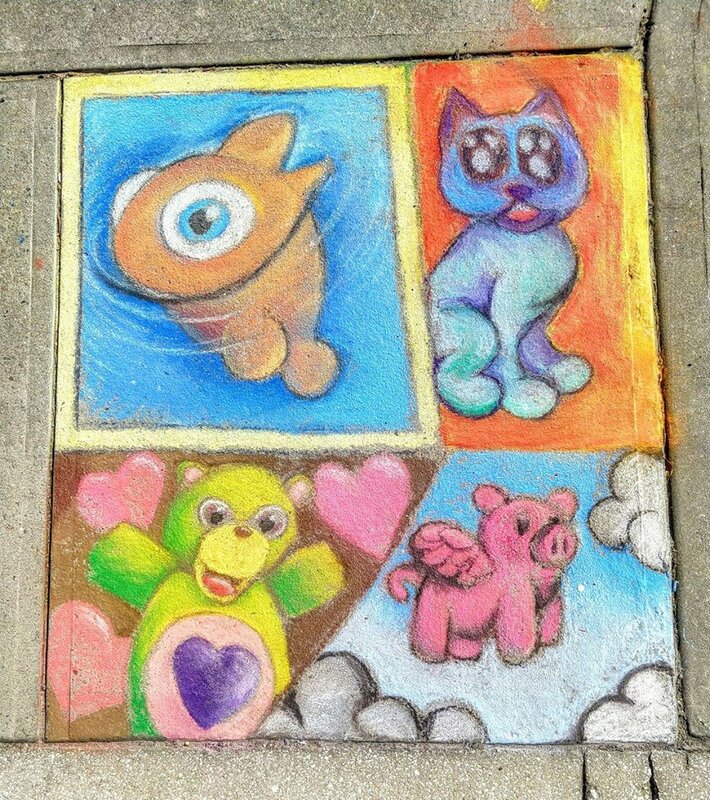 Ella and family drew many creative sidewalk art pieces. Flower Power! Residents of The Peninsula voted this beautiful flower by Marcey Taylor as their favorite sidewalk decoration. Meet the animal friends of The Peninsula!